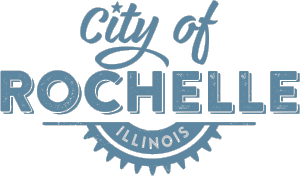 The City of Rochelle is committed to providing quality service to our community. Using our Report a Concern system below, you can send us a question, compliment, notify us of a non-emergency problem, voice a concern, or offer a suggestion. 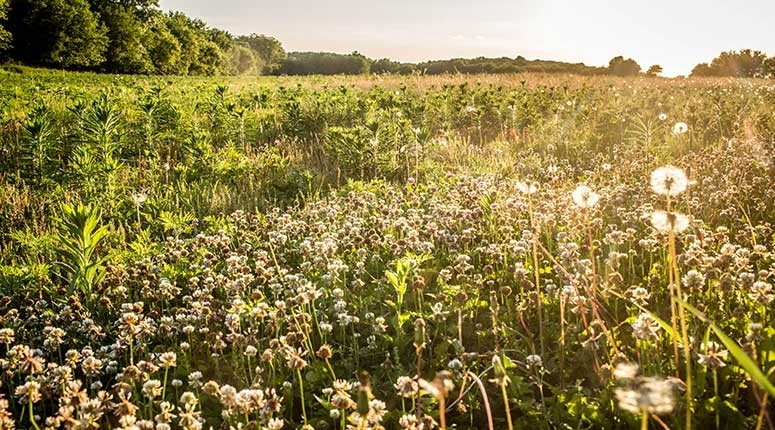 Emergencies: In emergency situations that may cause injury to life or damage to property, contact Rochelle's police, fire, and emergency medical personnel immediately by dialing 9-1-1 (or, if not life-threatening, 815-562-2131 for the Police Department and 815-562-2121 for the Fire Department). Confidentiality: Do not use this form to send information you wish to be treated confidential. This information is available to anyone under the Freedom of Information Act. Power Outages: Please do not use this form to report a power outage or otherwise urgent issue. This is only monitored during regular business hours. To report a power outage, please call 815-562-4155.